[UPDATE, March 6] Live images from the Geneva Motor Show have been added at the beginning of the gallery, below. 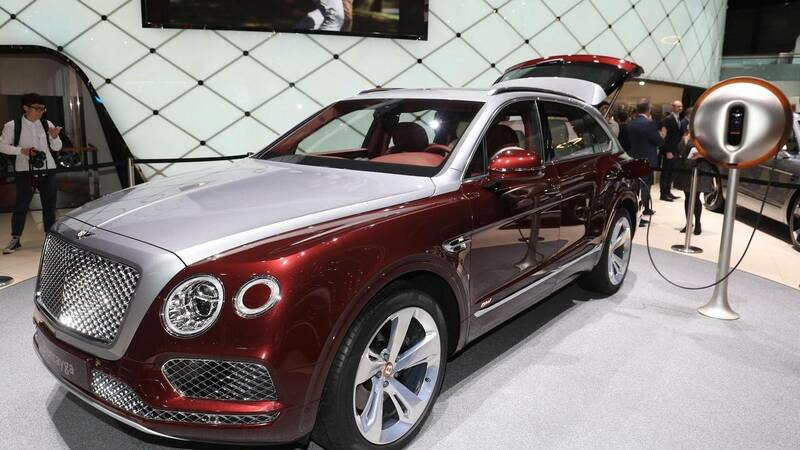 Bentley looks to combine efficient driving and sumptuous luxury with the launch of the new Bentayga Hybrid at the Geneva Motor Show. 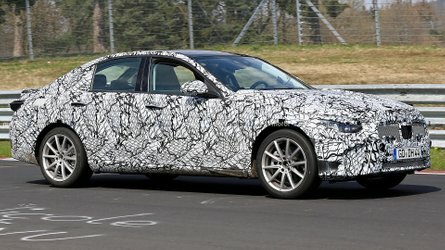 The plug-in model features a turbocharged 3.0-liter V6 that provides 31 miles (50 kilometers) of fully electric driving in the NEDC range test. 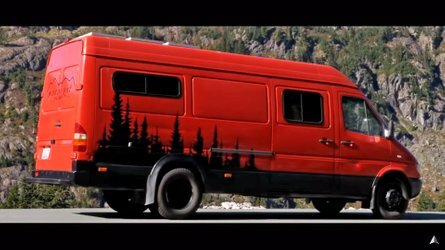 The model will go on sale in unspecified "selected markets" in the latter half of 2018. 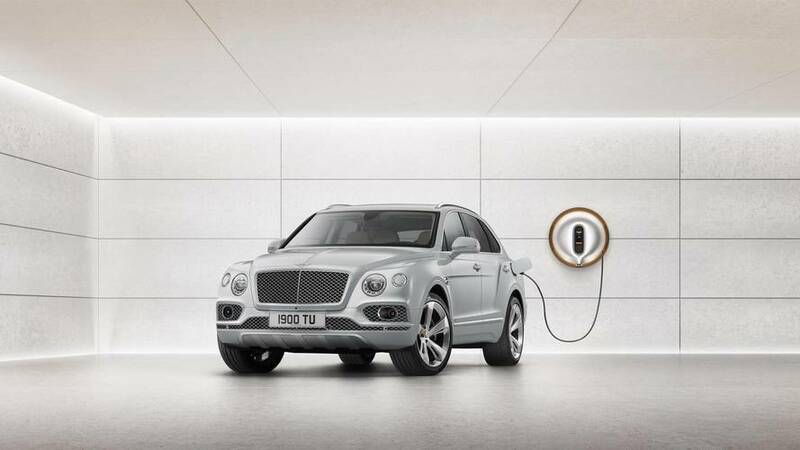 Unfortunately, Bentley doesn't yet offer output details about the plug-in electric powertrain. 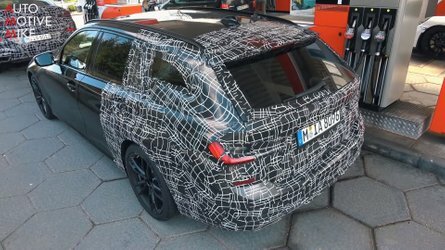 There's no info yet about total system horsepower, torque, the battery size, and whether there's any effect on interior storage. The new powertrain gives Bentley reason to make some small tweaks to the interior. For example, instead of a switch for the Automatic Start-Stop system, there are controls for the electric powertrain, including EV Drive, Hybrid, and Hold Mode. A revised infotainment system features a new information screen that displays details about how the hybrid is routing power. A battery status dial replaces the coolant temperature gauge, too. 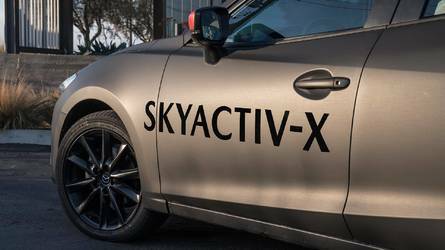 To maximize range and efficiency from the hybrid drivetrain, the drivetrain integrates with the satellite navigation when inputting a destination. The system is even smart enough to save battery charge for use in the city. The goal is to use as much of the hybrid as possible to reach where drivers want to go. 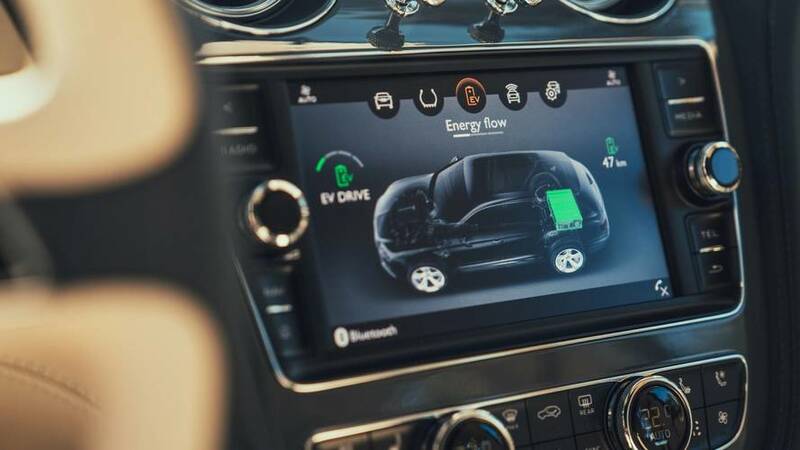 Bentayga Hybrid buyers can also take advantage of useful new features of Bentley's connected car services. For example, the smartphone app lets owners manage charging remotely, and it has the ability to handle pre-heating or cooling the cabin. 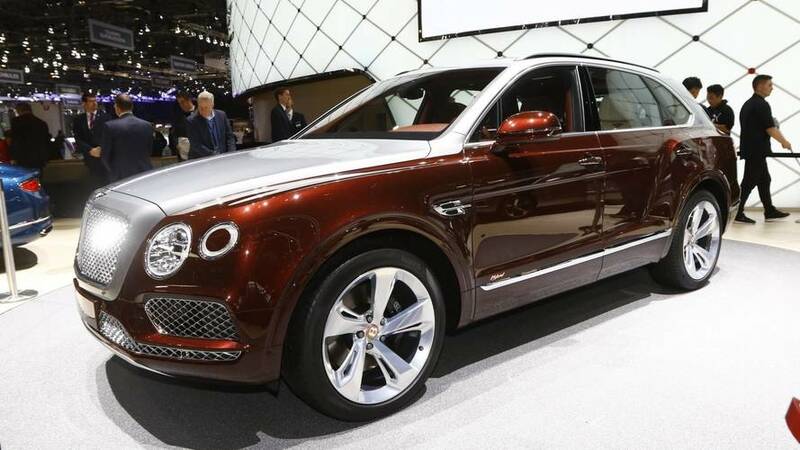 Bentley's designers don't call attention to this Bentayga variant being a plug-in hybrid. The most obvious change is a new flap in the body on the opposite side of the fuel filler for hiding the charging port. 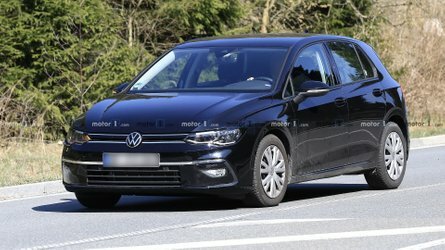 In addition, the company uses copper-colored badges as a subtle identifier of the greener powertrain. 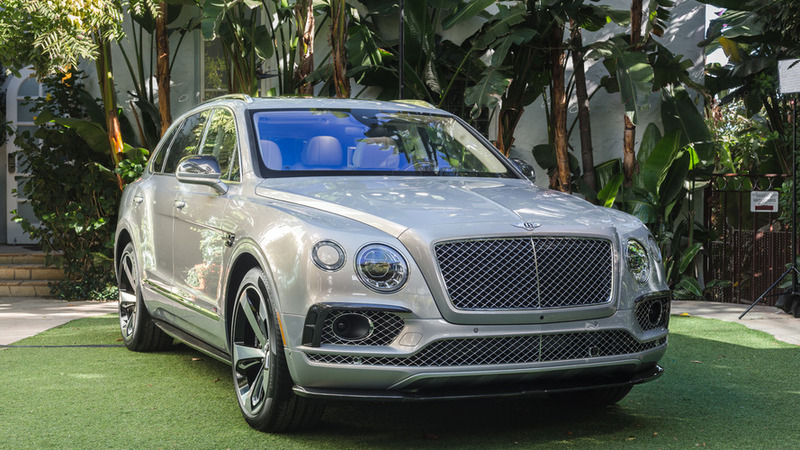 Buyers looking for some added style can pair their Bentayga Hybrid with the Power Dock charger (see above) from famed designer Philippe Starck. The wall-mounted device features a copper-colored resin surround that evokes the SUV's trim. There's a bulbous aluminum panel in the center.